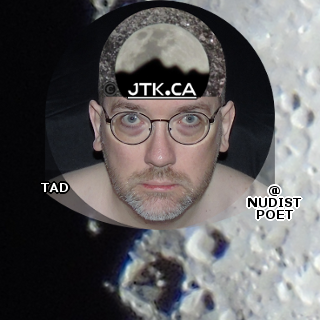 ::: JTK.CA :::: “in flight” by JTK.CA ● Just point and shoot before the shot gets away. You might get lucky — I did! 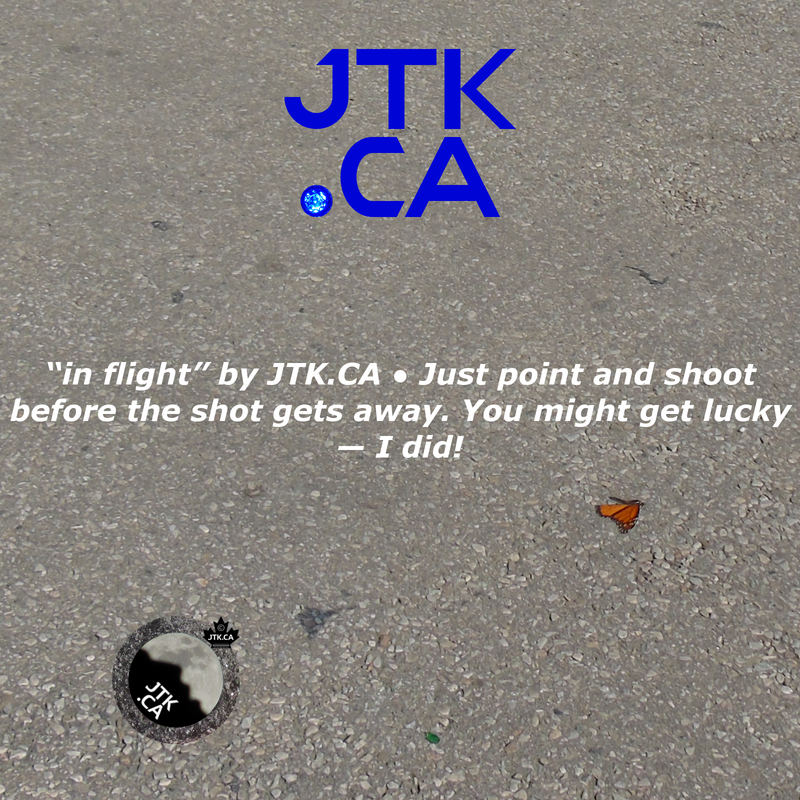 “in flight” by JTK.CA ● Just point and shoot before the shot gets away. You might get lucky — I did! Just point and shoot before the shot gets away. You might get lucky — I did!